Tamashii Nations has released the first official photos for items getting released in November 2017. 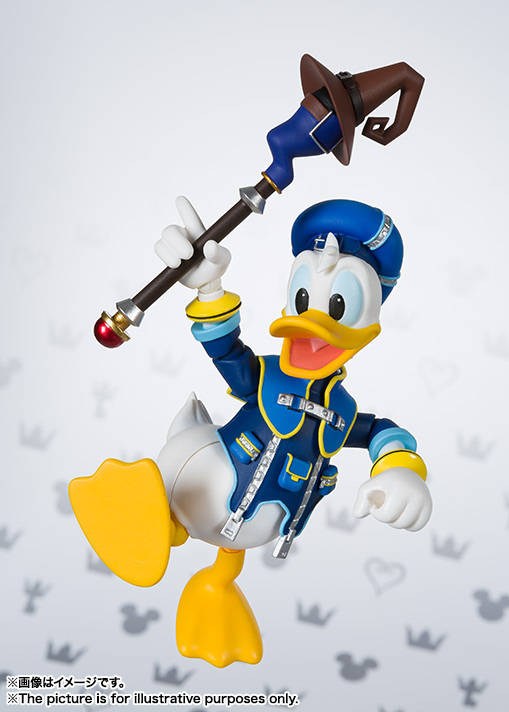 Among the new figures is their upcoming S.H. 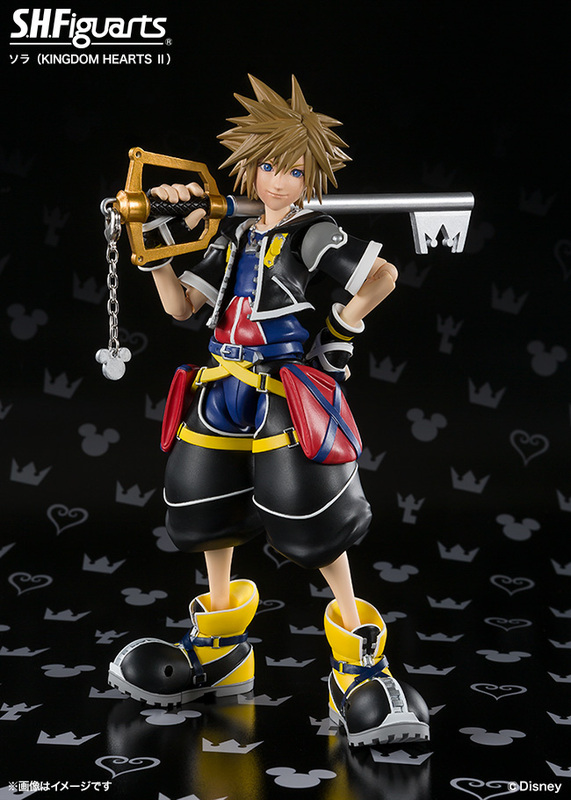 Figuarts Kingdom Hearts II – Sora Figure. 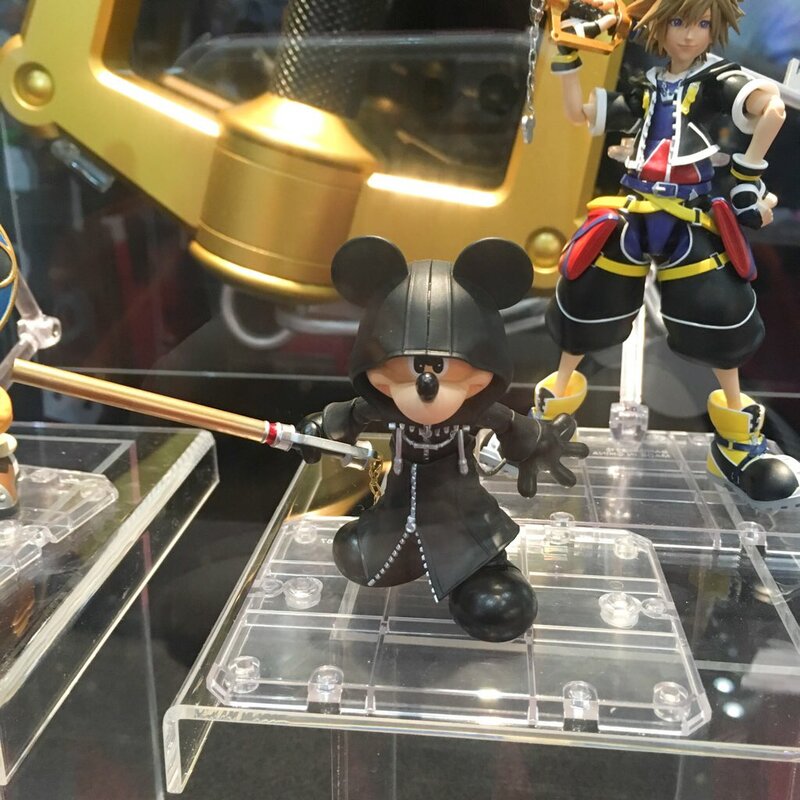 We first saw the upcoming figure at a Tamashii Nations 10th Anniversary World Tour event. 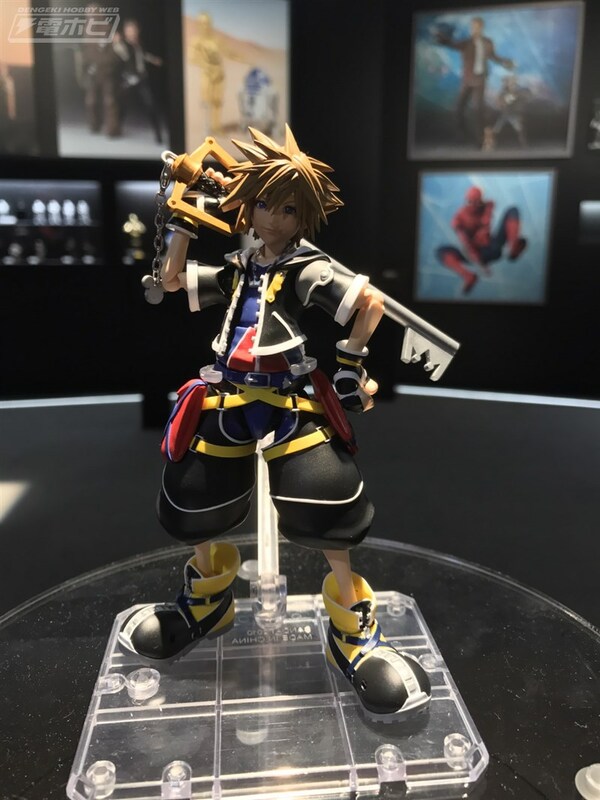 These new photos give us our best look yet, showcasing the high level of articulation and confirming Sora will have at least one additional portrait. We will update with more photos and details as they become available. Read on for the images. 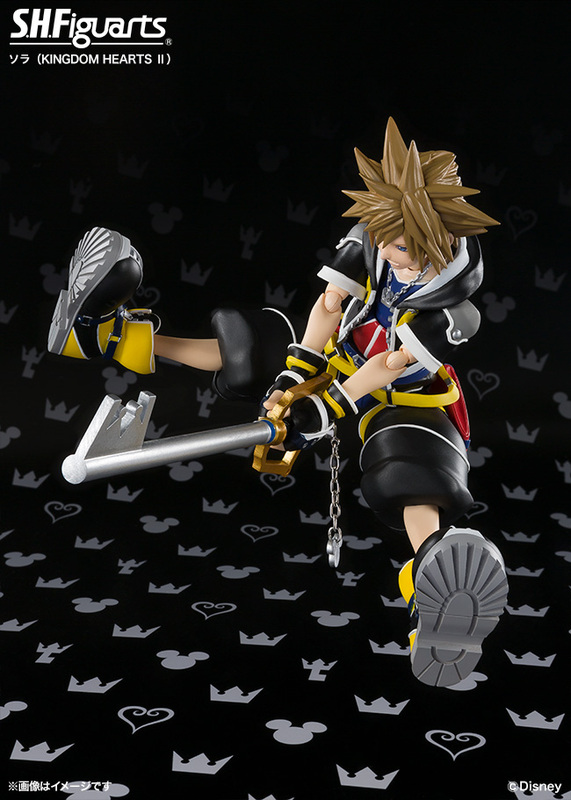 I thought that Square Enix had a monopoly on their own characters as far as figures go. Interesting. 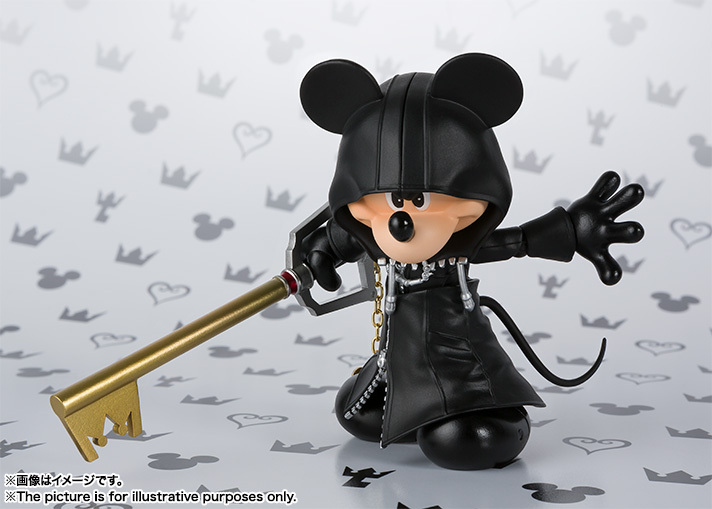 I thought it was odd when Diamond revealed their Kingdom Hearts line. Bandai doing a lien though, that seems really strange to me. There's a nice comparison done by a dude on /toy/. The SHF really does fit with the art style much better than PAK or Bring Arts. Hopefully this miracle means we'll be getting NieR and NieR Automata SHF's and I guess FF ones so I won't have to rely on SE's overpriced stuff. That's a great idea actually, considering how well they can emulate Toriyama's style already. Wait... Dragon Quest! Oh god, I would kill for the whole DQ VIII party in Figuarts form. SH Figuarts Chrono Trigger line. You guys are my kind of people. Would be cool to get some The World Ends With You figures. 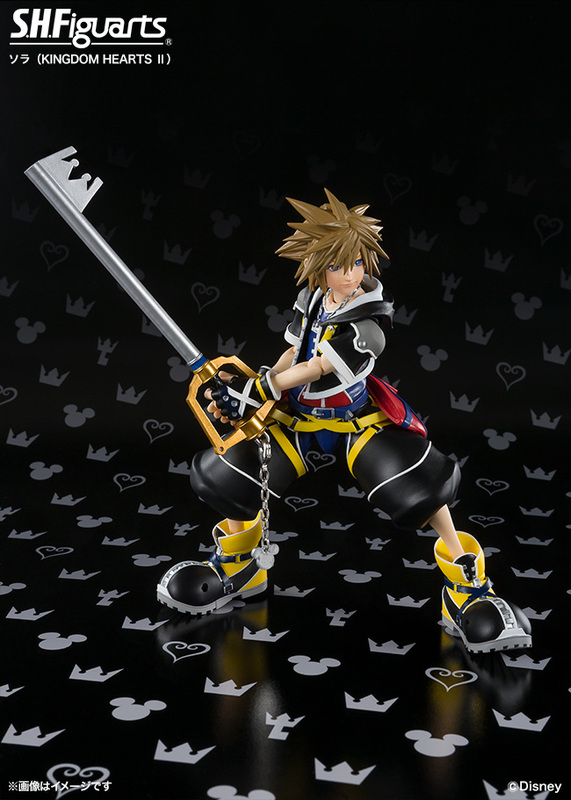 I think Kingdom Hearts is owned by Disney, not Square Enix. They probably just did a deal with Disney, that's why we are seeing Jack Sparrow. I wonder when we can get to see FF characters in SHF. 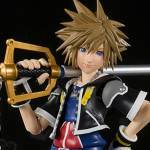 Square will probably never give away their IP, but I Hope we can see it one day. 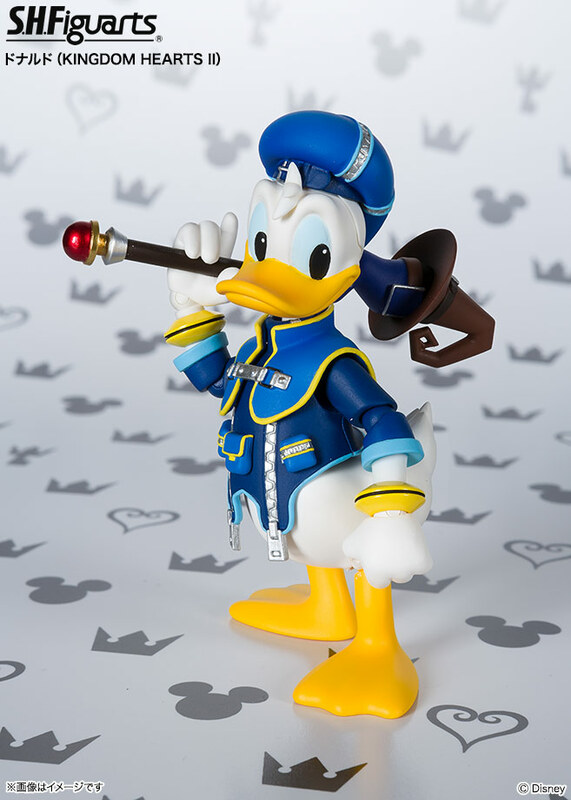 Cause 1/12 scale FF characters is just awesome..
Disney actually holds the rights to kingdom hearts and with it getting more popularity and old fans being true to the franchise I can see why disney would let bandai make them in figuarts. Look how good star wars sells I am for sure going to collect this line! And now we have access to all of Sora's official pictures! 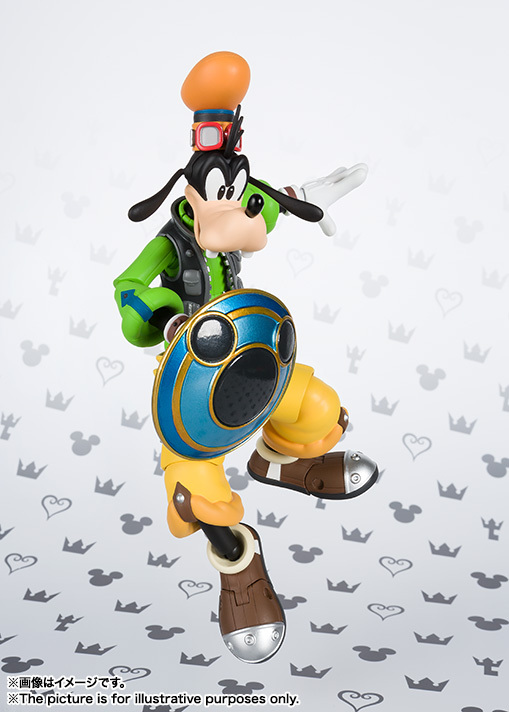 He will cost 6,264� and includes and additional shouting face, two sets of hands and his Keyblade. Pre-orders are opening next Monday in Japan, July 3rd. Dang it. Donald is probably my all time favorite cartoon character... Unless we here about TRON versions I have to get this. It's been a while since I've played the games. 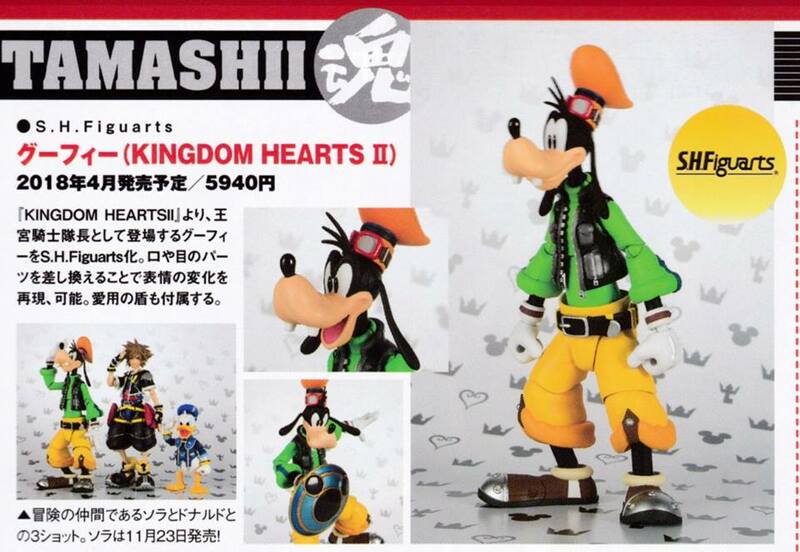 SHF seems to have the license for KH2 while Bring Arts is making KH3. That is at least in Sora's case. I'm not sure about the Disney characters.